Wouldn’t you like your favorite recipes available wherever and whenever you like? 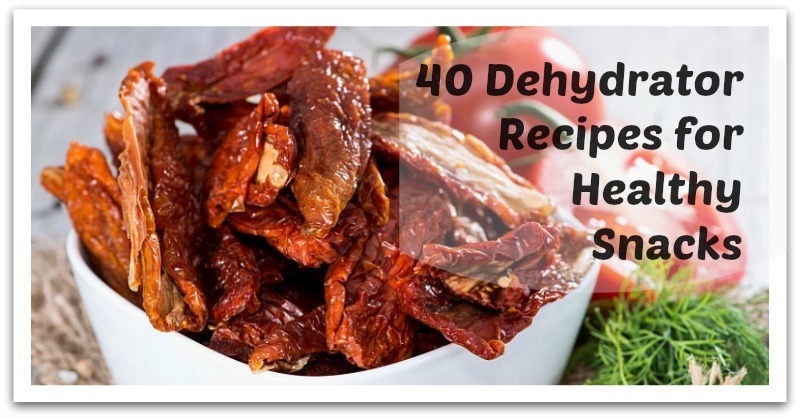 We’re talking dehydrating foods here. It’s an idea that’s catching on big time. 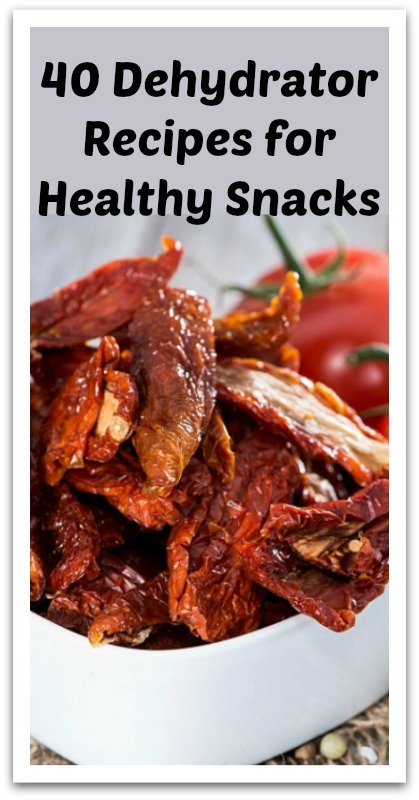 Yes, you can create and store all kinds of dried foods at home, with or without special equipment. It’s a healthy, practical and economical way to store food – from snacks to meals. Ideal for hiking trips or kids snacks.